We are delighted to be working with Cavens Country House for a second year and to have their support in delivering Spring Fling Open Studios. The Spring Fling Prize Draw offers visitors the chance to win vouchers to spend on high-quality art and craft, plus luxury accommodation and fine dining, as well as the chance to win a workshop with one of our artists. 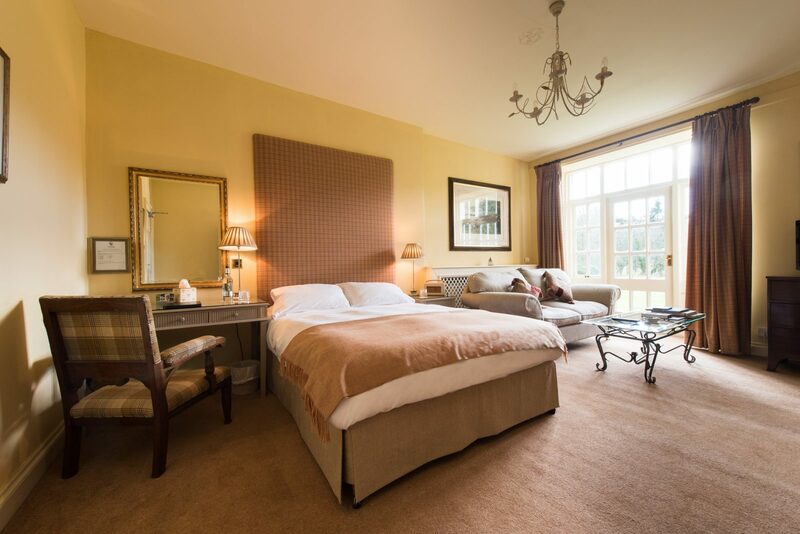 1st Prize: £100 voucher to spend in the artist’s studio of your choice, 1 night Dinner Bed and Breakfast in an Estate Room at Cavens Country House, as well as the chance to win a workshop at Spring Fling 2020. 2nd Prize: £75 voucher to spend in the artist’s studio of your choice and Dinner for 2 at Cavens Country House. 3rd Prize: £50 voucher to spend in the artist’s studio of your choice and Dinner for 2 at Cavens Country House. To Enter: You will find a Prize Draw Card at the back of the SF2019 brochure and information on how to apply with T&Cs. 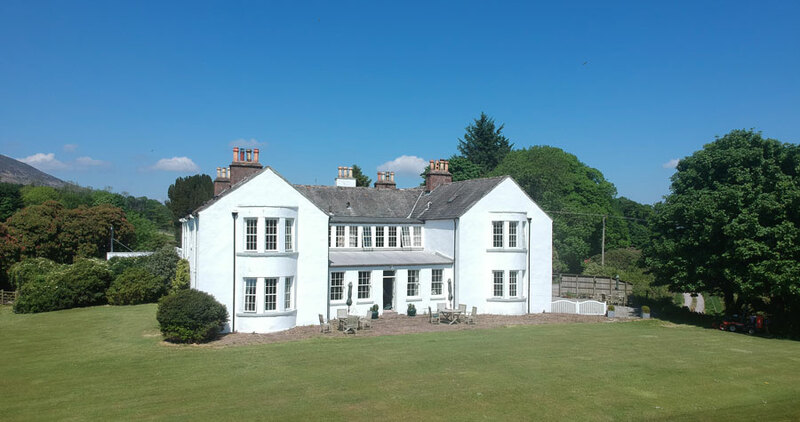 Find out about Cavens Country House here.